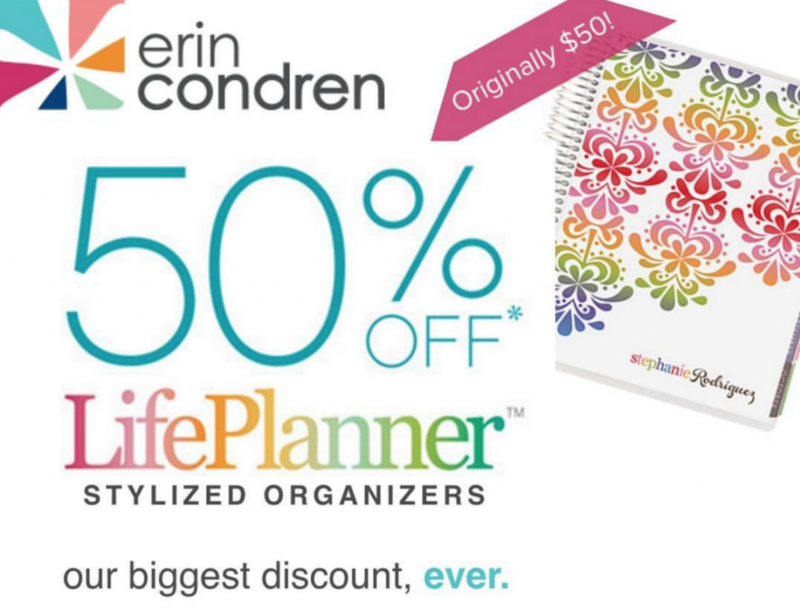 WOW — this is by far the best deal I have seen on Erin Condren Life planners!! Right now they have all of them marked 50% off! 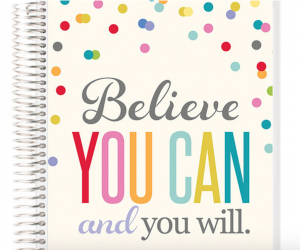 Plus, when you sign up for an account with Erin Condren here, you will get an email with a code for $10 off your order! 50% off AND $10 off that?!! Pretty sweet! Be sure to sign up for an account here, the check your email and you can apply that code for $10 off at checkout.